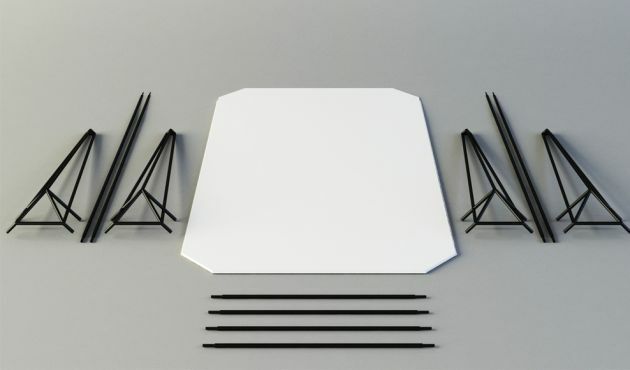 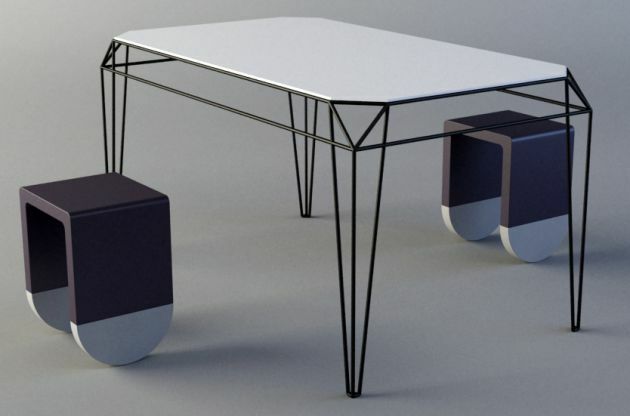 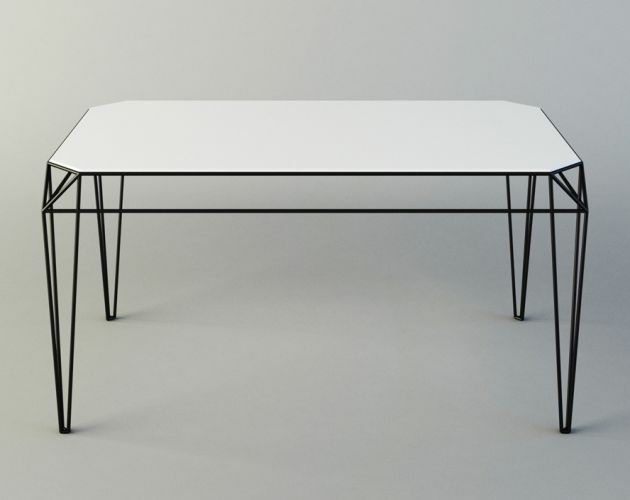 German designer Ismail Özalbayrak has sent us photos of the Wireframe table he has created. 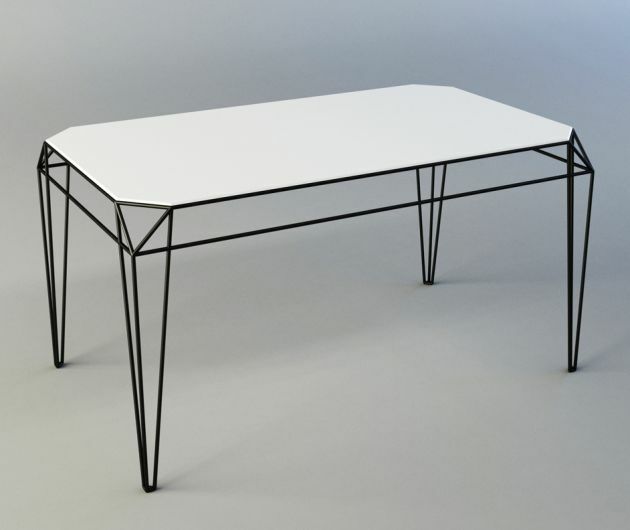 The frame is made of steel and the table top is made of medium density fiberboard. 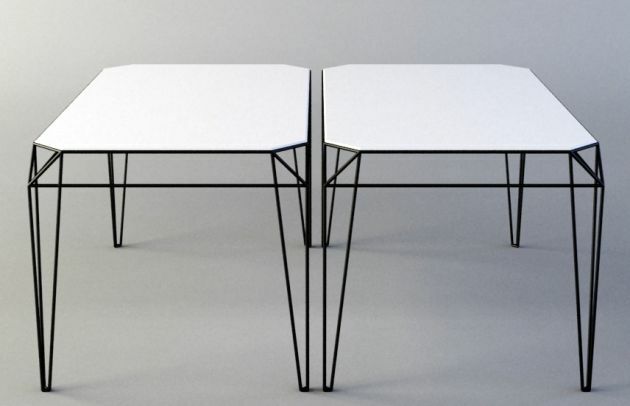 Ismail is currently searching for a manufacturer to produce the table.